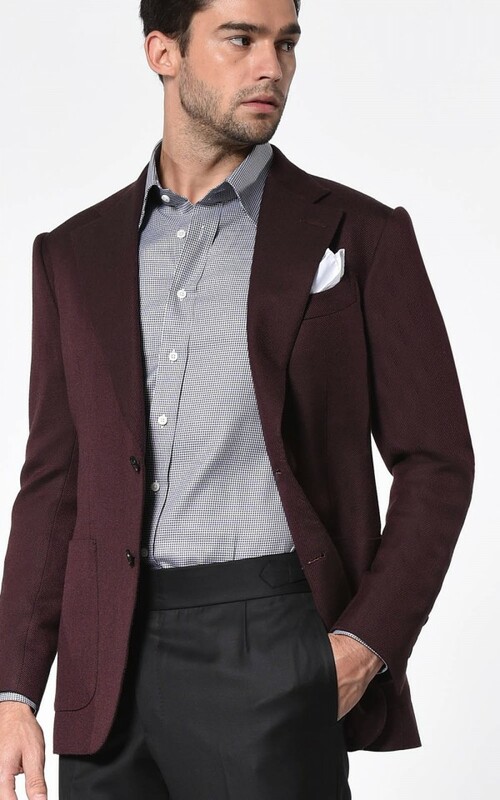 Each custom sportcoat and blazer we create is tailored using only the finest jacketing fabrics from the world’s leading mills. 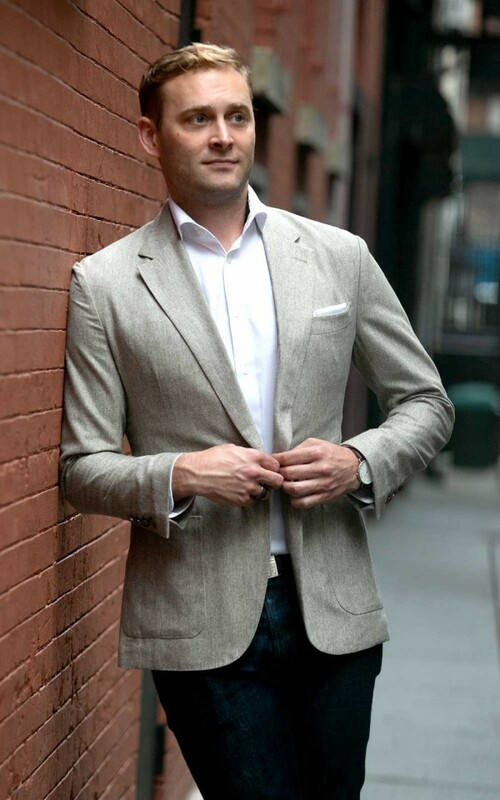 A custom sport coat provides the perfect complement to your wardrobe and allows you to transition from business to casual with ease. 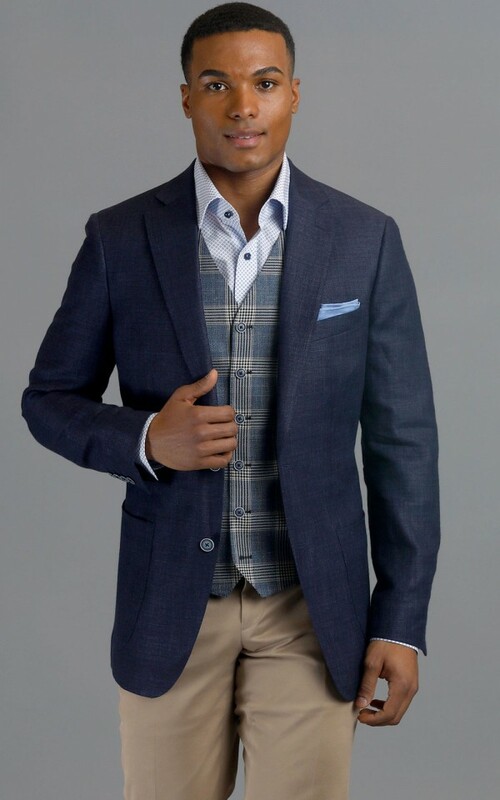 With the workplace becoming more and more relaxed, adding a custom blazer to your repertoire will keep you looking your best without being over-dressed. 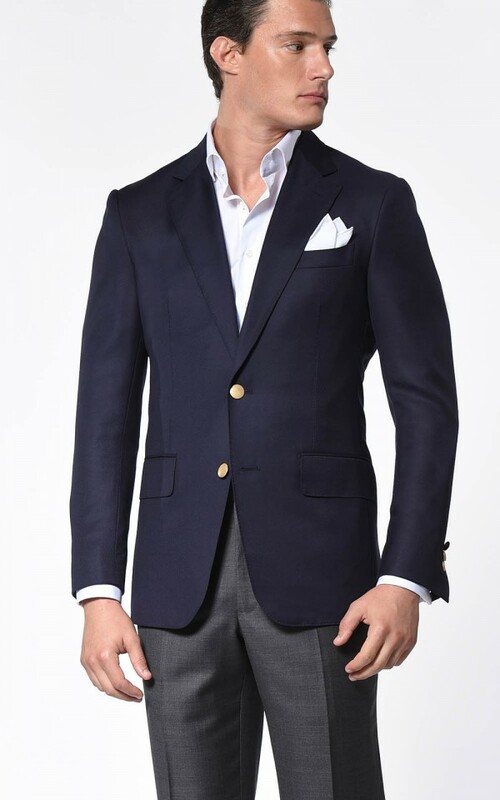 Choose from thousands of unique fabrics from the finest mills including Dormeuil, Scabal, Holland & Sherry, Zegna, Loro Piana and more. 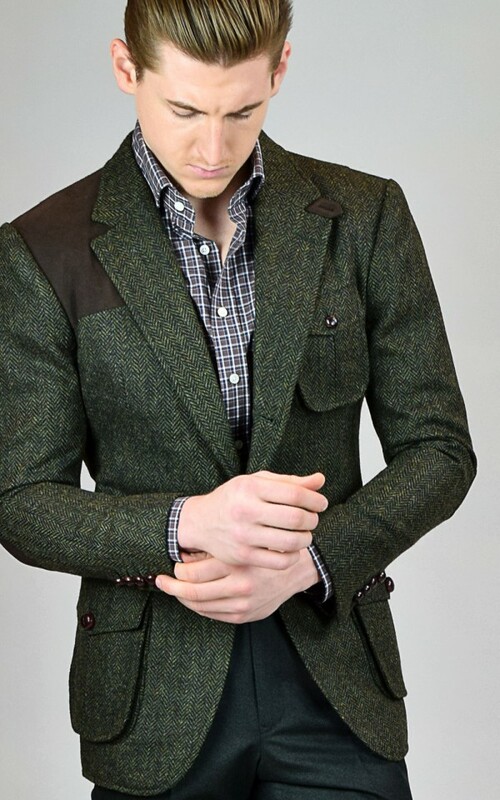 Made-to-measure sport coats start at $650 and full bespoke starts at $1495. 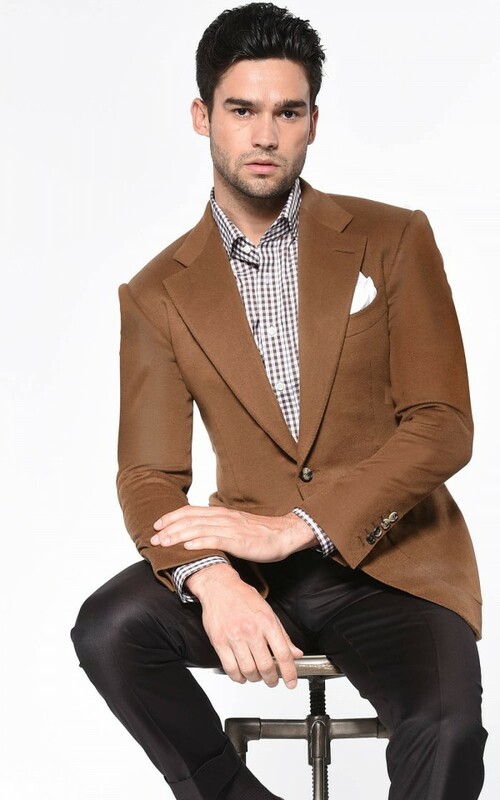 Our team has designed a curated selection of custom sport coats and blazers available online for our existing clients. 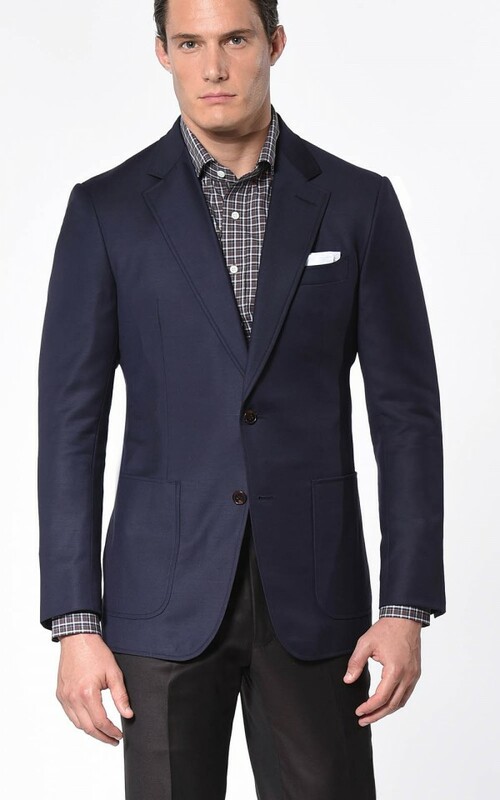 When you order online, your custom sport coat will be made to your measurements already on file in our studio. If you want to modify any of the styling options, simply email your stylist. We are here to help you every step along the way. When your garment is completed, you have the option of fitting it in the studio, or we can ship it to you directly at no additional charge. True artistry is at the heart of every garment we make. No corners are cut. No shortcuts taken. No detail is too small. Each full bespoke sport jacket is bench-made by a single master tailor, ensuring the garment is a unified work worthy of an artist’s signature. This commitment to craft is unheard of in today’s world of mass production, but the difference is undeniable. 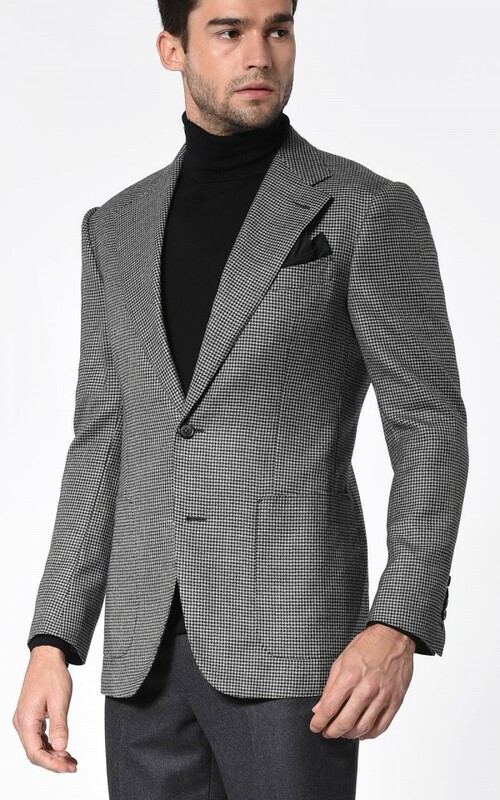 When a bespoke sport coat is sewn by hand, its component pieces move with greater freedom, providing more flexibility and range of motion in the finished jacket. 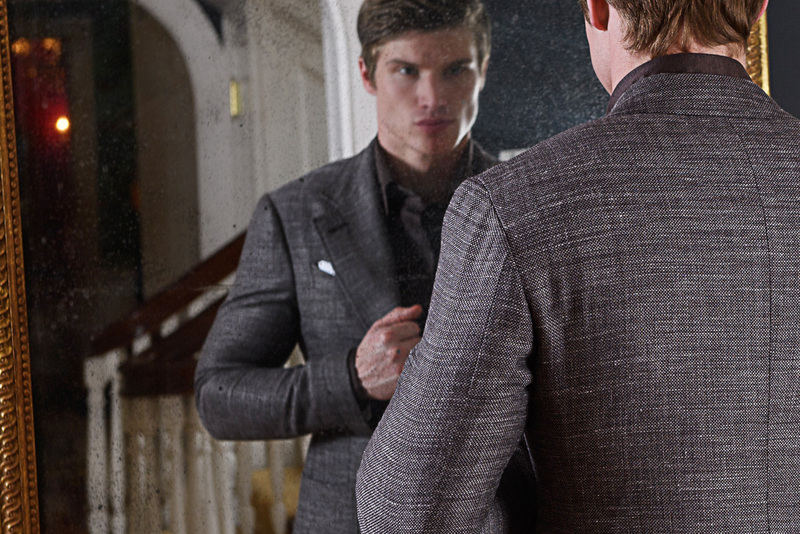 Feel for yourself the luxury of a handmade bespoke jacket. 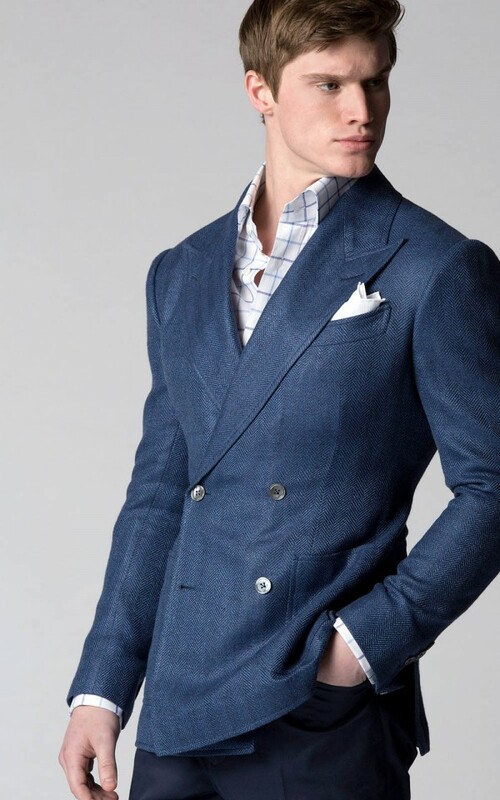 At Michael Andrews Bespoke, we know that board meetings and client presentations call for a crisp, commanding look. But not every occasion requires you to be so buttoned-up. 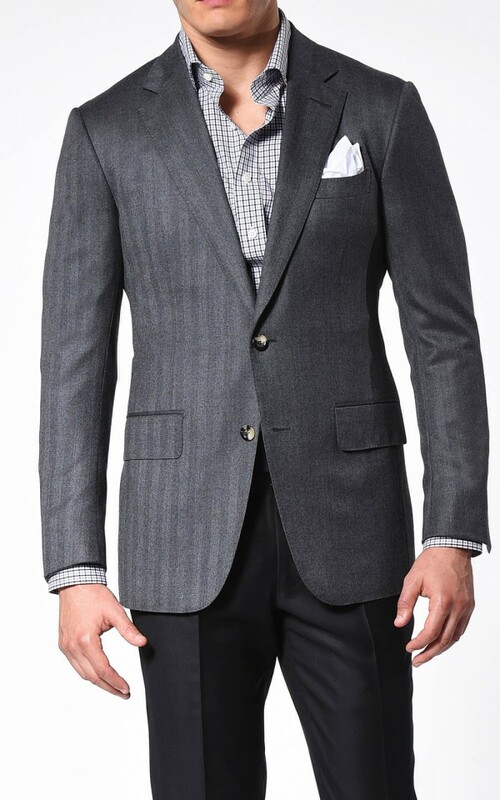 Looking for the perfect custom-made sport coat, suit, or tuxedo for your wedding? Look no further. 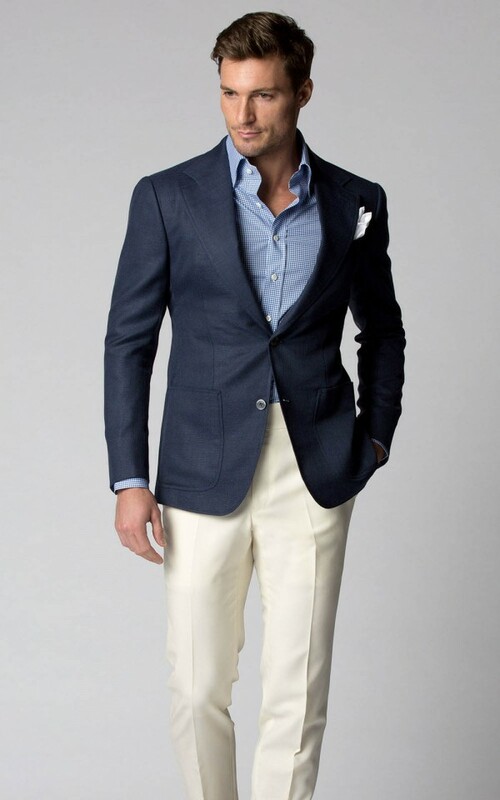 Michael Andrews is the premier destination for custom wedding attire. We guarantee you’ll receive the experience, professionalism, and fit you deserve for your wedding day. Simply schedule an appointment with one of our expert stylists who will guide you along the way. Don’t settle for anything less than the best. At Michael Andrews, we can appreciate the value of a good deal. 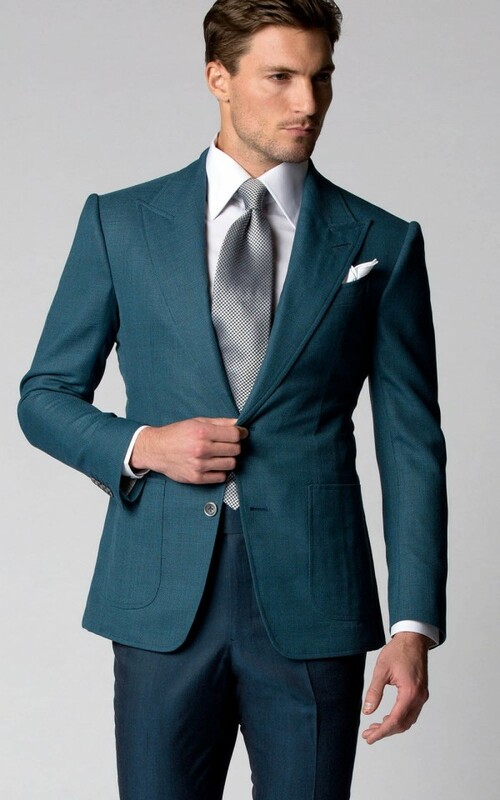 Choose from one of our convenient wardrobe packages below to get the most out of your custom garments.